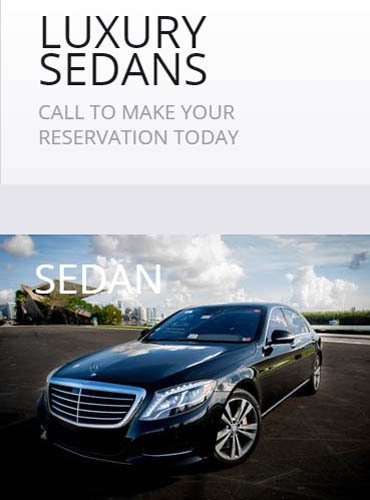 ODT Limousine is conveniently based in South Florida. 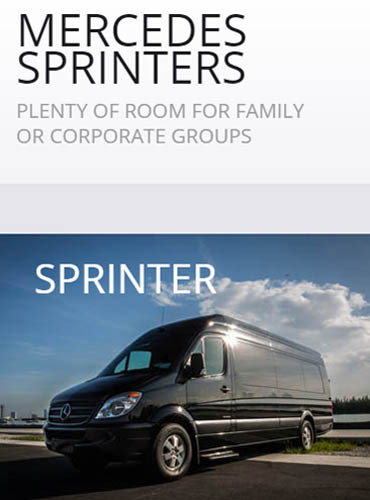 We offer quick, convenient cost-efficient transportation services for corporate clients and individuals such as yourself, anywhere in the South Florida metropolitan areas and everywhere in between. In order to better serve you, our courteous, friendly staff is available 24 hours per day, seven days a week. 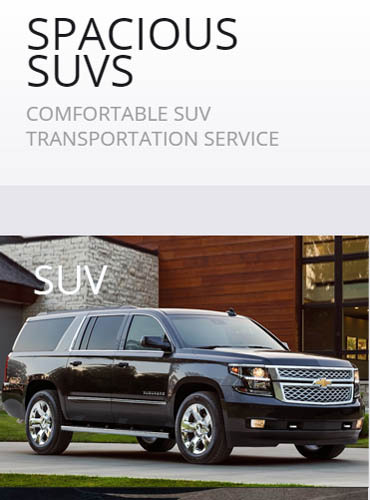 They will work with you in developing the most efficient approach, tailored to your transportation needs.